CV Tags are a useful tool that help you categorize candidates over their strengths, memorable qualities and essential soft skills. 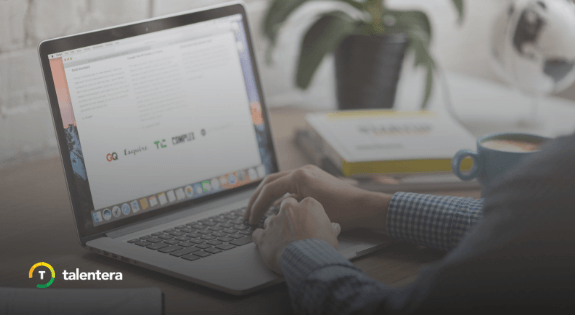 They make it easy to collaborate with the whole recruitment team over talent profiles and make it that much easier to search for relevant candidates that are tagged with your required qualities. However, with so many users applying so many tags across hundreds of CVs, it’s easy to lose track of all the tags that are floating around. Wouldn’t it be great to have a quick summary of the most commonly used tags? And maybe a set of filters that show you their breakdown against jobs and workflow stages? Say no more, because we have you covered. 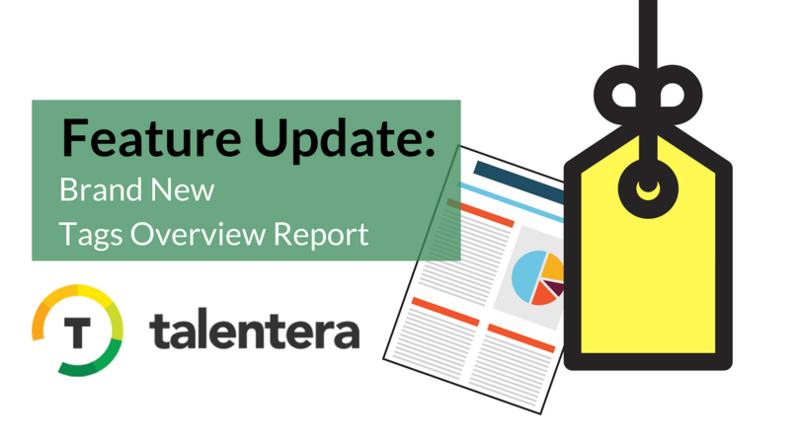 Talentera’s sparkling new Tags Overview Report is here to the rescue! 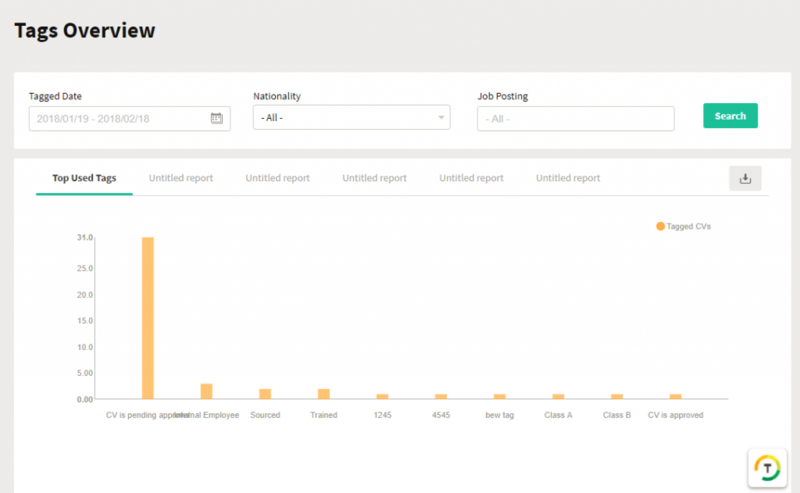 You can customize your search to required job postings and nationality to identify candidates that are tagged with the labels that you are looking for. 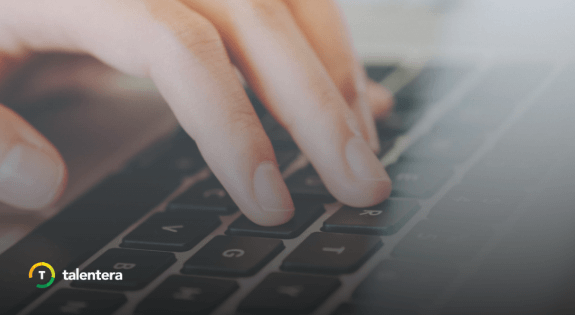 – Add a name to your report. – Select the tags to be included in this report. 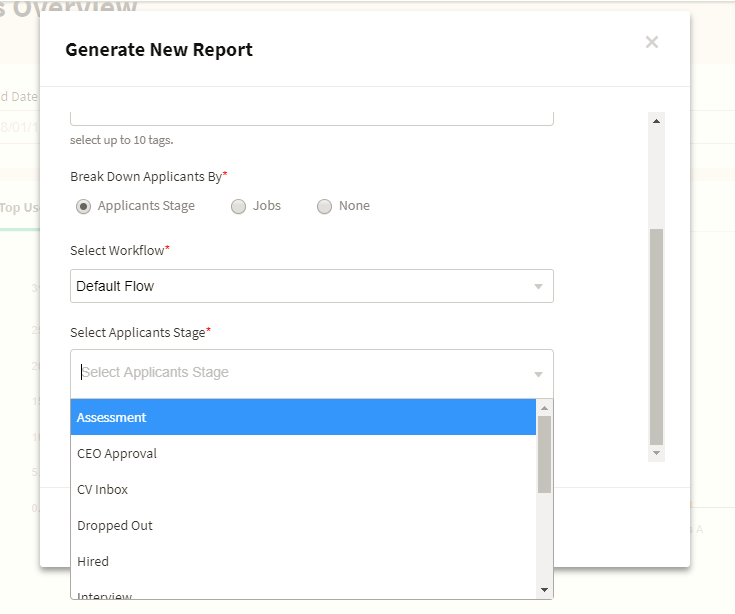 – Breakdown the tags by Jobs or Workflow Stages. The results from these reports can be exported by hitting the ‘Export’ button making it possible for you to perform further analyses and share them with your team.